Making Sublime BBQ Pulled Chicken Slider! 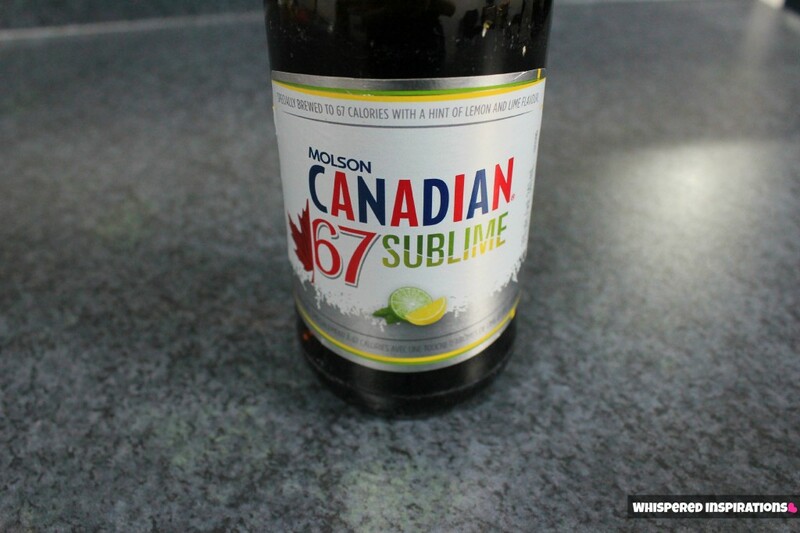 This week we headed to The Beer Store on the hunt for Molson Canadian 67 Sublime to make a dish that is a perfect appetizer for any holiday! With the holidays coming up, I enjoy making slow-cooked BBQ Pulled Chicken sliders on a multi-grain roll. They are a perfect starter to any holiday feast. Hubby and I headed out to get what we needed to make them! 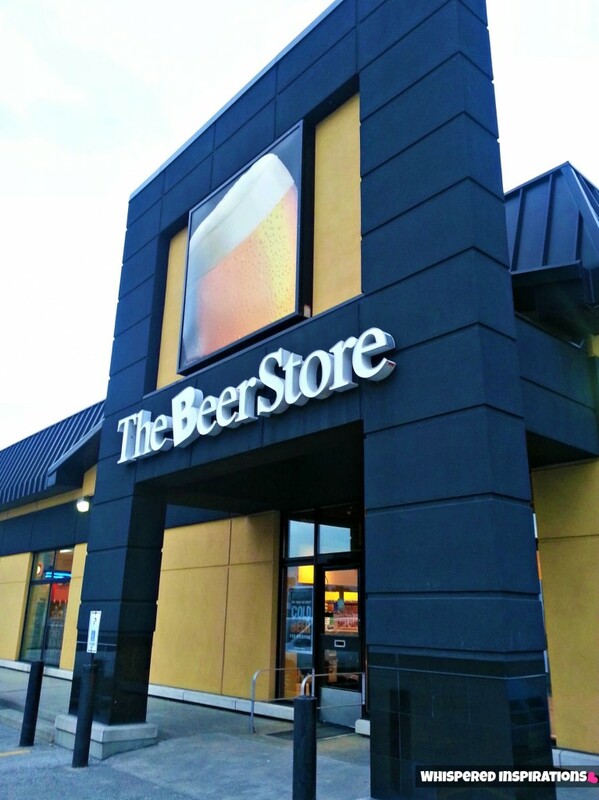 The Beer Store has changed in the last few years and I must say that the establishment is looking good! The Beer Store has so many beers to choose from, it’s clean, organized and well branded. They have different sections for different type of beers, plenty of signs so that you know prices and sale prices and the temperature is perfectly chilled so that you know that you’ll get a nice cold one when you get home. I love how the signs show where the domestic and imported beers are, where the cans are and the promotions that they have going on are placed right when you walk in. First thing is first, you need to pick a beer that’s going to give you that extra kick and zing that you need to pull of an excellent pulled chicken sandwich. 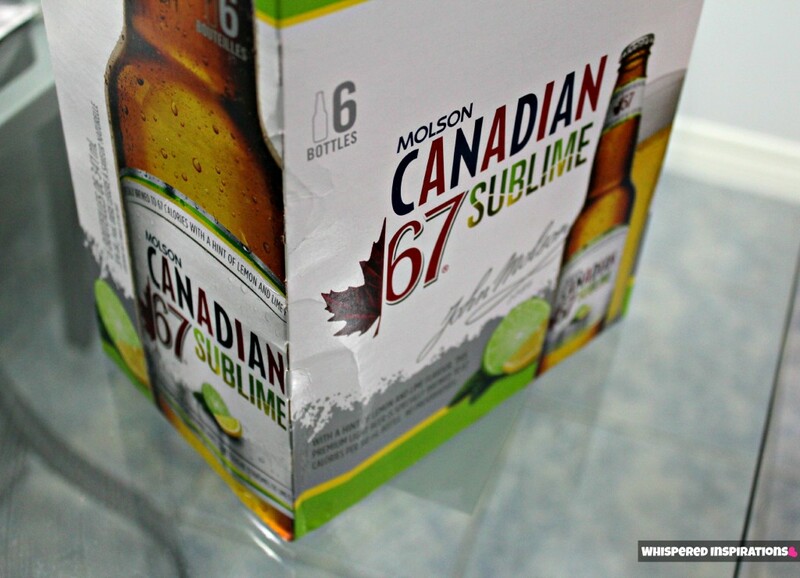 I chose my favorite Molson Canadian 67 Sublime because it has a hint of lemon and lime, no preservatives and it only 67 calories. Come on, guys and gals, that’s awesome! It’s also very light and I thought that it’s the perfect match for this recipe! Bag of Colby and Monterrey Jack shredded cheese. Step 1: Spice It, Flavor It and Pull It! Fill a pot with water, add onions and garlic and cube of chicken stock. Boil chicken tenders until they are soft and fully cooked. 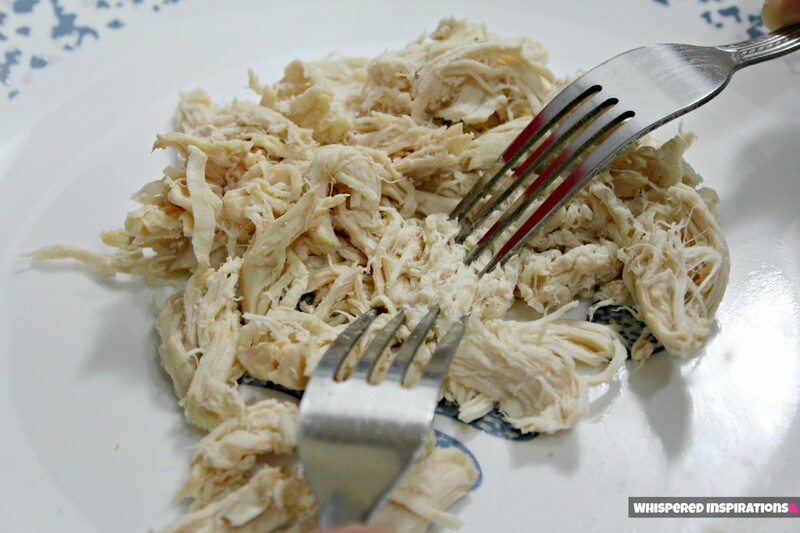 Once they are done, use a pair of tongs to remove chicken from pot and use two forks to begin “pulling” the chicken apart. Step 2: Make the Sauce! Take 1 cup of BBQ sauce, 1/4 cup of Ketchup, add paprika, onion and garlic powder, brown sugar, salt and pepper and stir into sauce until completely mixed. You can make the sauce either in the stoneware of your Crock-Pot or if you don’t have or don’t want to use a slow cooker, you can use a separate pot. Step 3: Add the Beer! Add 1/2 cup of Molson Canadian 67 Sublime to the mix, stir in 1/3 cup of your chicken stock from the pot that you boiled the chicken in and stir. This is when you add the pulled chicken until the chicken is completely covered in the delicious sauce. Step 4: Let it SIMMER! 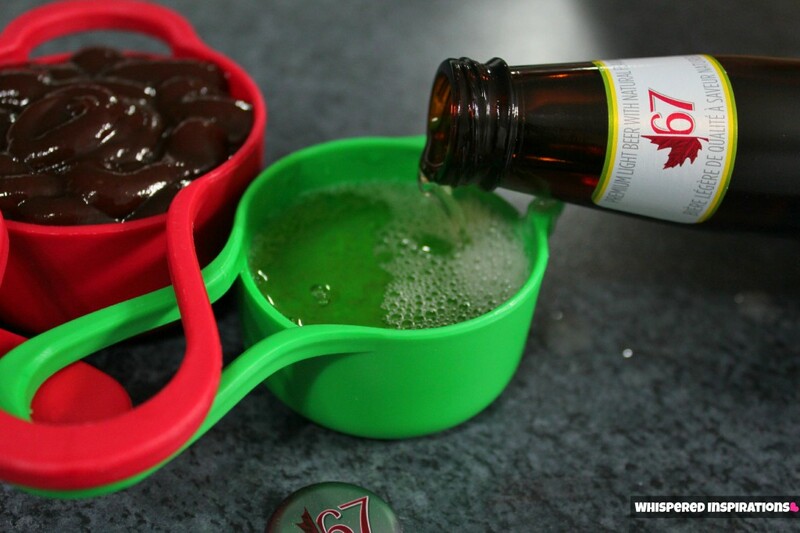 Once you added the beer into the mix, let it simmer in the pot or crock-pot for at least 15 minutes or until it’s softly bubbling. Step 5: Prepare the Garlic Spread and Sliders! Take the 3 TBSP of margarine, add as much garlic powder and parsley to taste. Mix and fold until completely mixed. Cut sliders in half with bread knife and spread the garlic spread onto the top half of the sliders. Put both halves of sliders in toaster oven, butter side facing up and other half facing down. Remove once they are toasted to your liking. 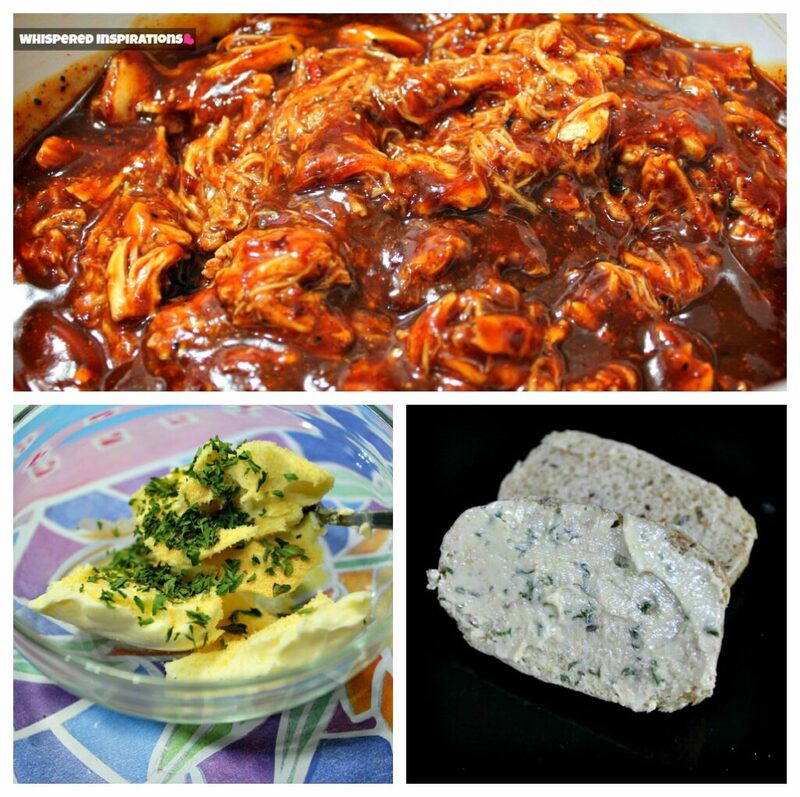 The Beer Basted BBQ Pulled Chicken sliders were a hit here in our home and didn’t last. They were gobbled up in no time. No one could place that little hint of lime was from BEER. But, it was amazing to see how beer can alter and enhance the flavors of food. The garlic complemented the pulled chicken perfectly, giving it that buttery taste while being tantalized with sweet BBQ with that lemon-y zing! Hubby loved the sliders but, had to have MORE of the pulled chicken mix and made a Sublime Beer Basted BBQ Pulled Chicken sandwich! You can check out my entire experience from preparing to shopping and making this dish, here. Want to try this recipe for your holiday cooking recipes? This is one of many delicious recipes you can make by using beer–and The Beer Store was super organized to make choosing a beer a breeze! 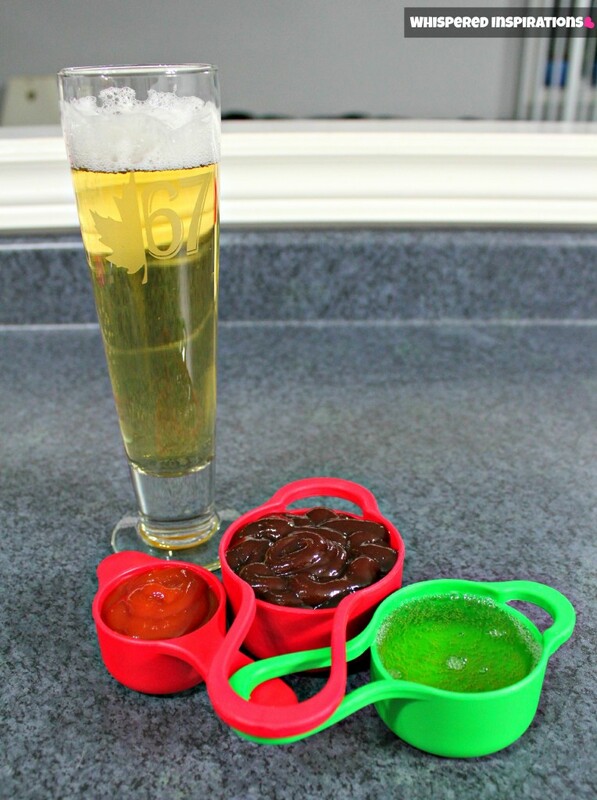 Do you use beer in your recipes, what’s our favorite dish? Previous Post: « Disney Pixar Brave: Win 1 of 4 Blu-Ray DVD’s to Add to Your Collection! Man! Those look AMAZING! 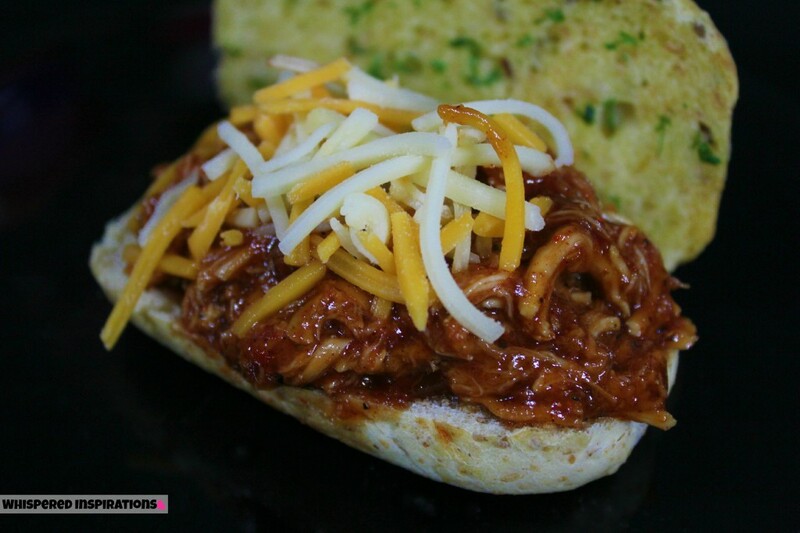 Love the garlic bread idea, and I am such fan of pulled pork! My recent post #wordlesswednesday – I'm a #pgmom! w linky! I'm not a fan of beer but that looks delicious! Ohhhhhhhhhh! *drool* I just bookmarked this, Nancy! LOL! Looks sooooooooo gooooooood!!! OMG….do you know how amazingly yummy you make this look?? I MUST try this now lol. This looks absolutely delicious!!!! I'll have to try this recipe out for sure. I am *drooling*, those look so yummy! 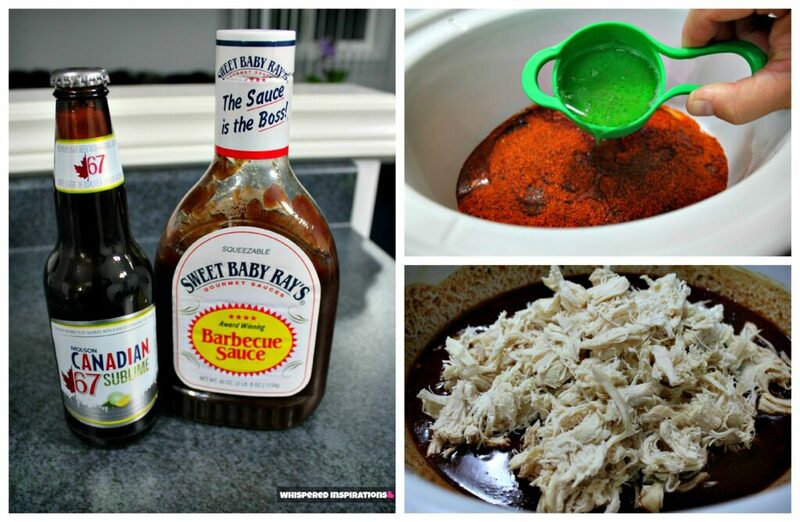 When you mentioned on Twitter last night that you had this recipe to post, I was intrigued. 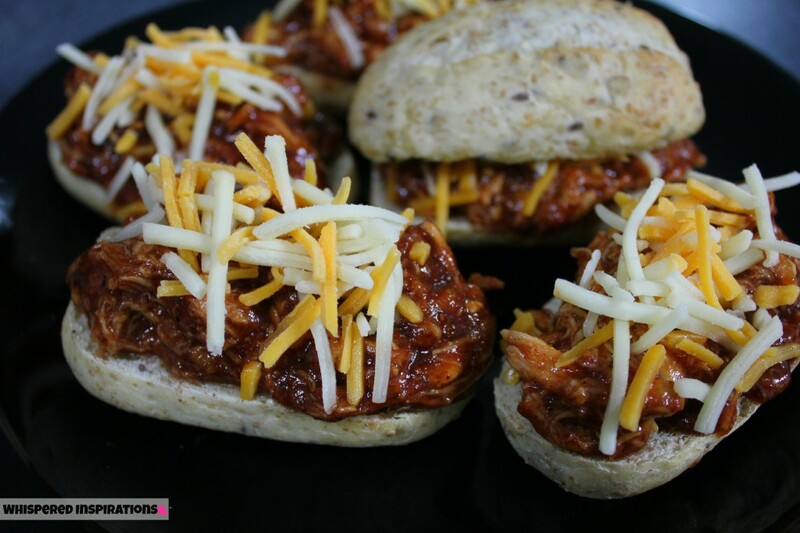 Those sliders look *delicious* AND you've use Sweet Baby Ray's BBQ sauce even! I heart my SBR. 😀 I've yet to try cooking anything with beer, though I've wanted to for some time. Am nabbing your recipe to try it out finally. Thanks hun! My recent post Where Are the Women Leaders in WordPress? WOW those look delicious!! I wish I could eat it! Some how I think If I sub a GF beer it won't be the same! You had my attention at beer and pulled chicken. This sounds fabulous! They look unbeleivable! I was skeptical but you've sold me! Oh and btw, your food photography is top notch! Well done! I have some beer left over from I don't even know when, and I'm looking for a good recipe. This sounds perfect – a healthy option for a pulled meat option, that would still appeal to the guys, too! This looks lip-smackin' good, and I want to try making this!!! This recipe is quite sublime. awesome! We did get around to making these over New Years when my sister was home,it certainly was delicious! OH its a huge hit when hubby’s friends come over to watch the game!